Have you noticed that your fly screen has been looking a little grimy lately? Built up muck on the surface of your fly screen can lead to reduced lighting, ventilation, and not to mention a decreased aesthetic appeal. 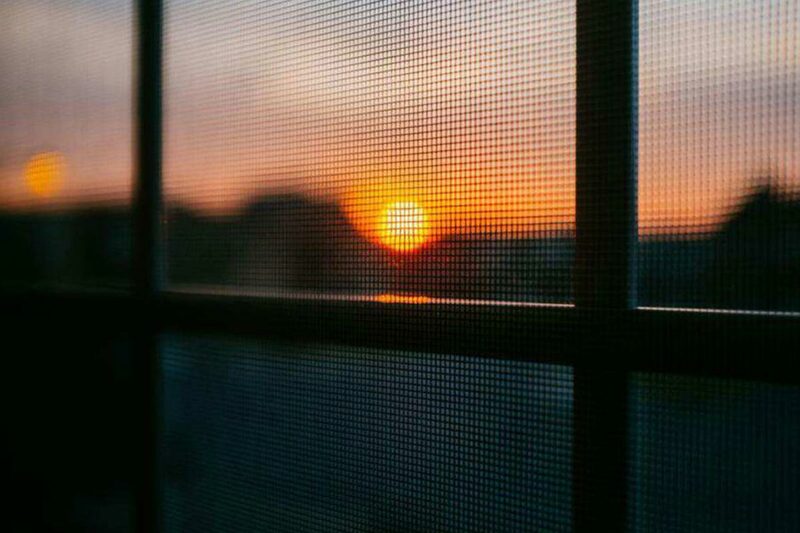 Luckily, there’s an easy way for you or any other member of your family to clean your flyscreen no matter it’s style or size, and subsequently ensure that it can continue to look and function at its very best on your property. For flyscreens that aren’t fixed, remove them and lay them against a wall or fence. If your flyscreen is fixed, then you’ll have to work at the doors of your home. Just don’t forget to place a towel underneath the bottom of your fixed flyscreen before you commence cleaning! Use a hose on low pressure and spray your unfixed flyscreen to remove some of the dirt built up on the surface. You’ll have to prepare a bucket of warm, soapy water no matter whether you have a fixed or unfixed flyscreen. Once ready, use a cloth to dip into the bucket and gently wash the surface of your flyscreen, removing any of the remaining dirt. Once completed, use clean water to go over the surface of your fixed and unfixed flyscreen, rinsing away any of the remaining suds. Remove the towels placed at the bottom of your fixed fly screen and leave it to dry. For an unfixed fly screen, leave it to dry against the wall or fence and once it has, place it back onto your door. 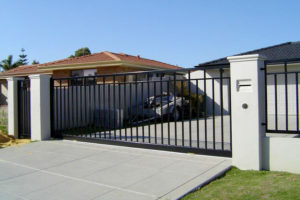 There are a multitude of benefits for you to experience with the installation of fly screen to your property; and when you turn to Aus-Secure we can provide you with the highest quality fly screens on the market, offering pest control, aesthetic appeal, protection against the elements and intruders, added ventilation and natural lighting. Turn to us for all your home security needs and we’ll deliver you with solutions customised for your very own needs and requirements. No fly screens to clean yet? 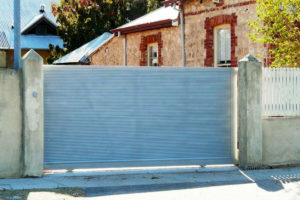 Let Aus-Secure perform the installation. Call us today to learn more!